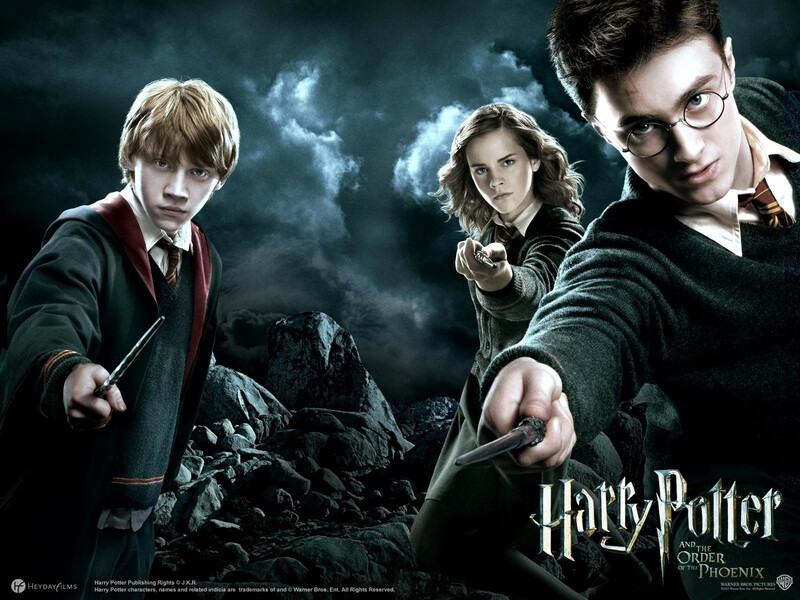 Cultural Compulsive Disorder: Harry Potter Supercut - Just the Spells!!! Harry Potter Supercut - Just the Spells!!! Harry Potter is the most successful movie franchise of all time (financially anyway) and since there were 8 movies there is approximately a full days (close to 24 hours) of screen time. When you have that much screen time about a school of Wizards, there are bound to be some magical spells uttered. So of course someone decided to do a Supercut of Harry Potter, featuring just the spells. Now I know this is long at around 17 minutes, but I think it is great seeing Ron, Hermoine, and Harry as little 11 year olds from the earlier films. Such a great franchise... you can see the clip after the jump.